A developers dream! 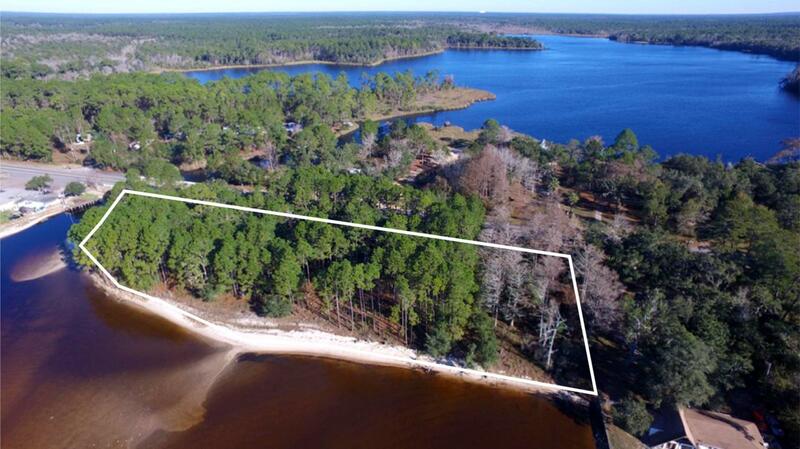 Build 9 homes or vacation cottages on these wonderful Bayfront lots located on the desirable north shore of the Choctawhatchee Bay in the Basin Bayou area. Environmental Assessment completed with no wetlands on property. 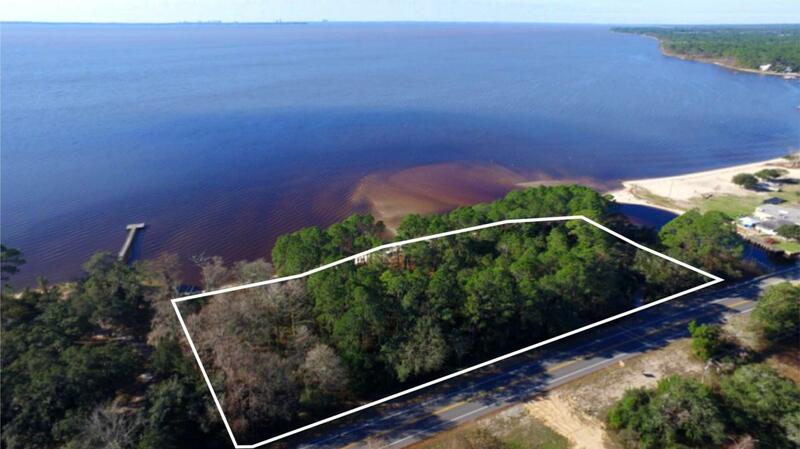 Incredible panoramic bay views toward Sandestin and Destin with stunning sunrises and sunsets. Build your own dock and take your boat over to Baytowne Warf for dining and entertainment or over to the Destin Harbor for World-Class Fishing!Basin Bayou is surrounded by the nature preserve of the Eglin Reservation yet only 30 minutes from Destin or the Beaches of South Walton. 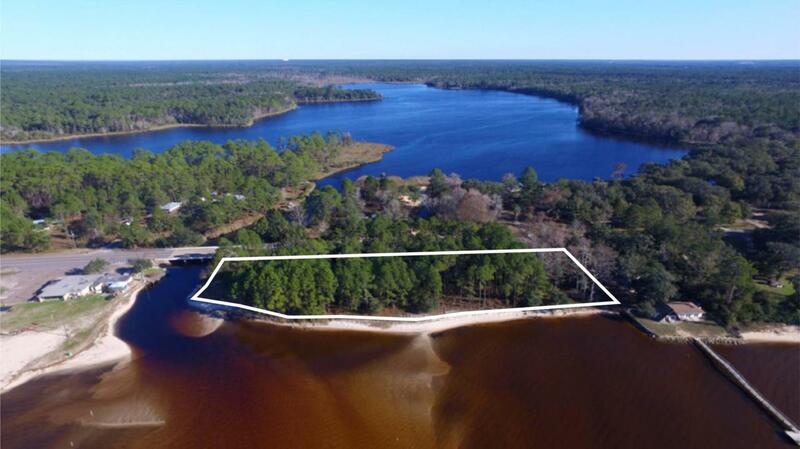 If you are looking for a waterfront retreat in a peaceful and serene area yet close to all the Emerald Coast has to offer these lots are for you.